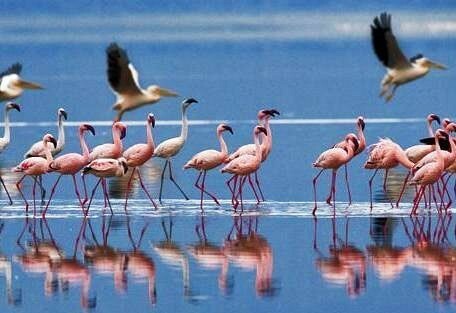 Lake Naivasha is a freshwater lake and is an important lifeline in the area. Its close proximity to Nairobi has made it an ideal weekend retreat. It is a mecca for bird lovers and researchers. The fertile farmland of this area is heavily contrasted by uninhabitable desert, flat arid plains and steep escarpments. 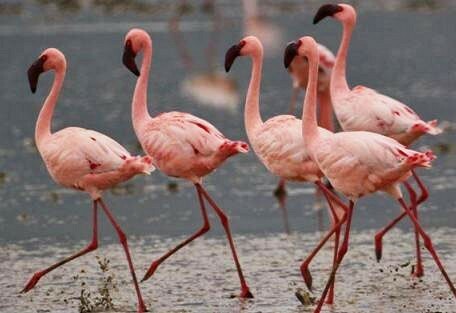 It is characterised by many shallow mineral and freshwater lakes, such as Naivasha and Nakuru. These lakes are 2 of the top visits in the area. 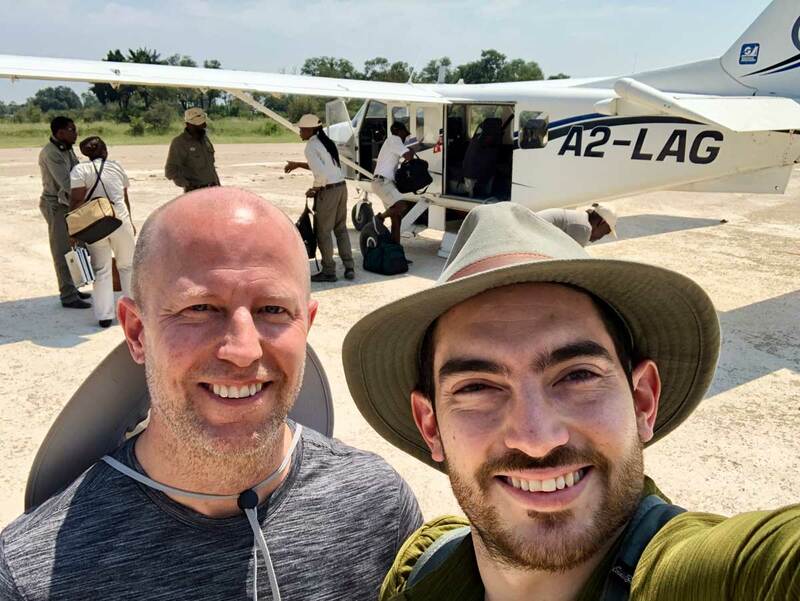 They host some excellent wildlife, while exciting boating safaris can be organised, which prove to be a very different way to experience Kenya. Both Lake Nakuru and Lake Naivasha's close proximity to Nairobi makes them an ideal location for a quick safari fix and the addition of some beautiful colonial heritage. At the beginning of the 20th Century, Naivasha completely dried up and was used as farmland, until heavy rains a few years later caused the lake to swallow up the new establishments. Guests at Loldia House can choose to stay in the old family farm house or in one of the cosy cottages on the grounds. The house has magnificent views across the lake to the extinct volcano, Mount Longonot. Hippo Point House, a British colonised building, was originally built in the 1930s and restored and renovated in 1998. 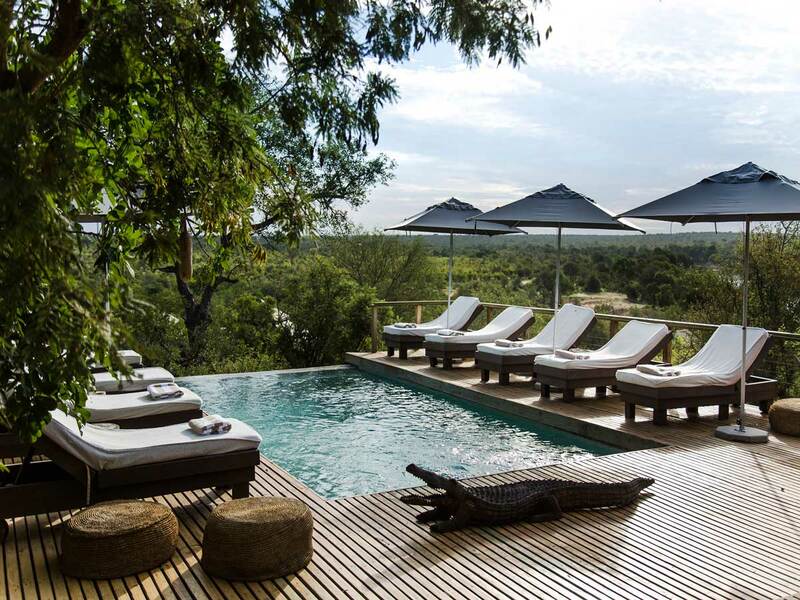 The house holds 7 bedrooms, a swimming pool and is home to game such as buffalo, giraffe, hippo, gazelle or zebra. 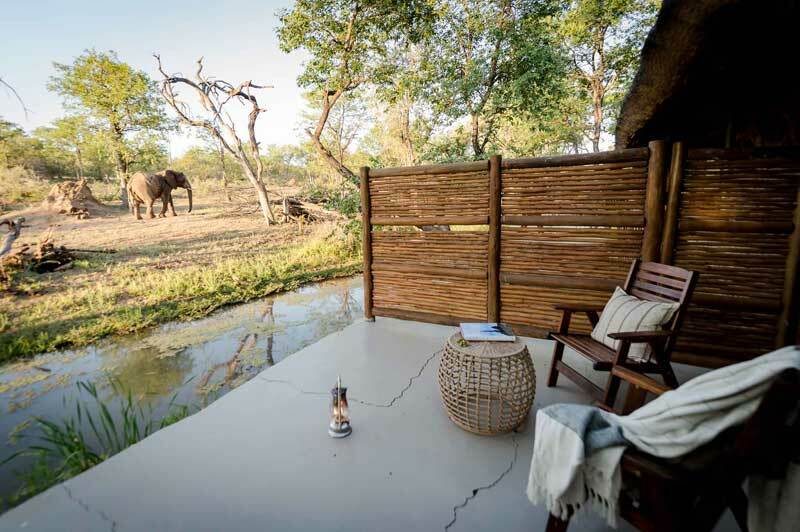 Chui Lodge is built from simple bush stone, local Acacia, Olive and Leleshwa woods with a twisted marula roof. 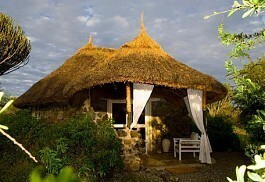 Kiangazi House is adjacent to the privately owned Oserian Wildlife Sanctuary in Kenya's Great Rift Valley. The house is a converted colonial home with classic Kenyan decor and architecture. Lake Elementeita Serena Camp is an up-market camp overlooking Lake Elmenteita. The camp's background is the ancient volcanoes and is a drive away from Nairobi. Mbweha Camp is tucked away in the spectacular vastness of The Great Rift Valley on the private 6400 acre Congreve Conservancy, nestling up against the southern border of Lake Nakuru National Park. Mbweha Camp is 180 Kilometers from Nairobi. 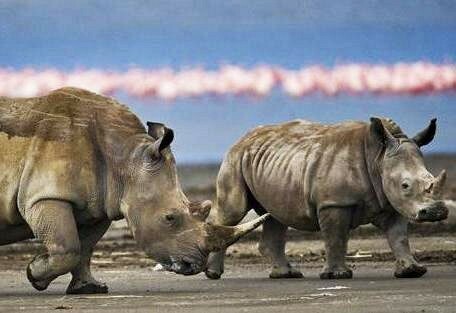 Lake Nakuru Tented Camp is a small and intimate bush camp located within the Lake Nakuru National Park on the bed of the Rift Valley, 160km Northwest of Nairobi. 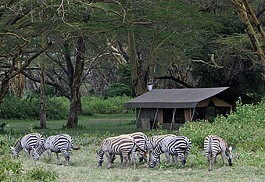 Staying in a small safari camp offers a more authentic safari experience for visitors to the Lake Nakuru National Park. 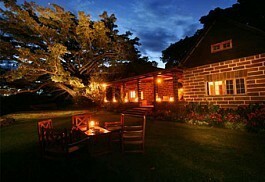 Kongoni Lodge is built in colonial style, with spacious verandas overlooking the Lake Naivasha Valley. A small park featuring characteristic Euforbi trees, which resemble seaweed in shape, surrounds the house. Crater Lake Camp is the perfect stopover en route to the Nakuru and the Maasai Mara game parks, as well as a romantic getaway itself. 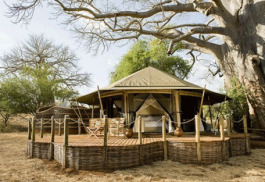 Activities at the camp revolve around nature and wildlife which include guided walks, sightseeing of animals and more. 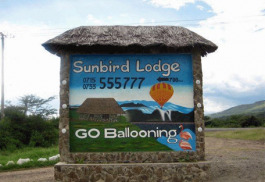 Sunbird Lodge is named after one of the more than 450 species of birds in this area. The lodge is nestles at Lake Elementaita, a RAMSAR World heritage site, where guests can experience amazing sunsets. 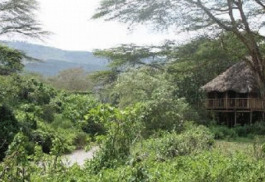 Malewa Wildlife Lodge is a striking lodge situated along the Malewa River in The Great Rift Valley of Kenya. The lodge is eco-friendly with African inspired designs, offering guests beautiful views of the Kigio Wildlife Conservancy. 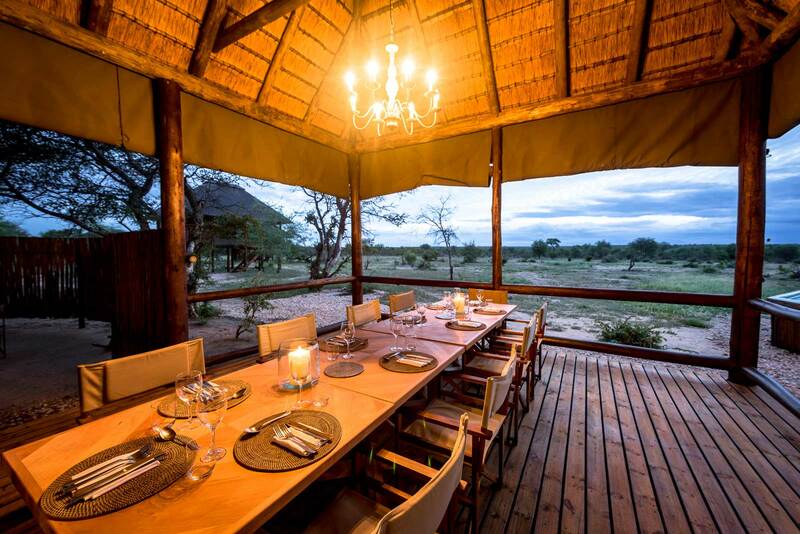 Kigio Wildlife Camp is situated in the Kigio Wildlife Conservancy and is in close proximity of Malewa Wildlife Lodge. 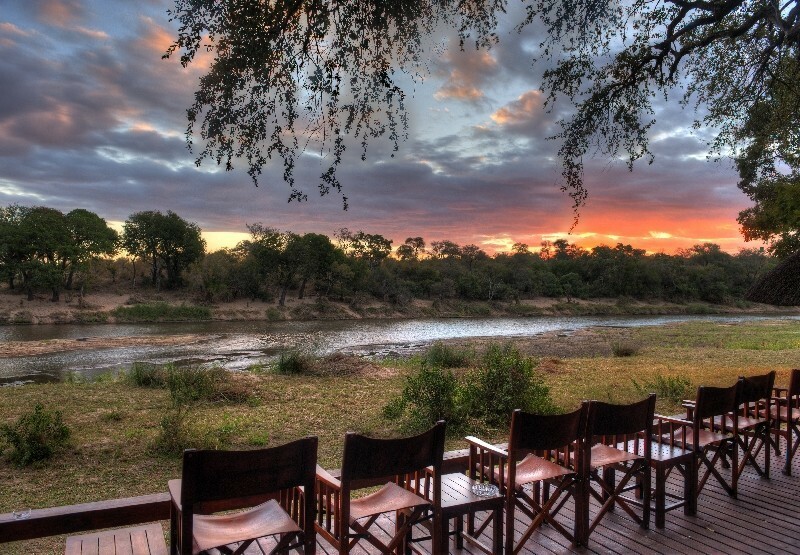 The camp is surrounded by yellow-fever tree woodland and overlooks the Malewa River. The Great Rift Valley is home to a diversity of animals and birdlife. 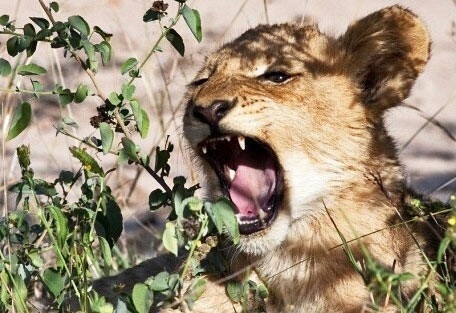 There is an abundance of plains game and nocturnal animals, such as aardvark, civet, serval, leopard and striped hyena. 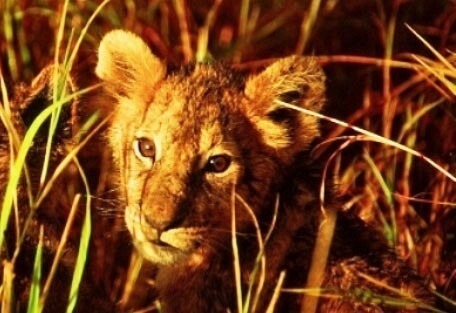 Cheetah, lion and elephant are found in the swamp and grassy plains. Other wildlife in the area includes buffalo, giraffe, wildebeest, eland, gazelle and many more. Much of the topography in the area was shaped by volcanic movement of the Great Rift Valley, which adds to the spectacular scenery. Nearby is Hell's Gate National Park, one of only two parks in Kenya where guests are allowed to explore by foot. Another attraction close to this area is the Crater Lake Game Sanctuary. Loldia House is situated two hours drive from Nairobi and offers easy access from Nairobi's International Airport. Guests here can enjoy the spectacular views of Mount Longonot and explore the Great Rift Valley. Wild animals roam free on the farm. 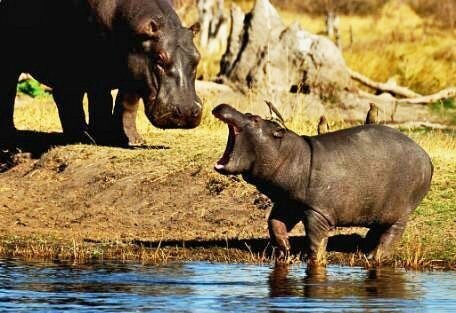 Hippo Point House has resident game that includes buffalo, giraffe, hippo, zebra and gazelle. Guests can enjoy the sounds of splashing as hippos venture from the water under cover of darkness. Breakfast is served outside, whilst dinner is served by candlelight. Lake Nakuru Tented Camp is a small and intimate bush camp located within the Lake Nakuru National Park. It is a mobile tent, operating from December to March and from July to October. 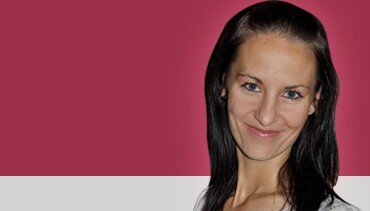 Accommodation consists of spacious tents, comfortably furnished and equipped with ensuite bathrooms. Lake Naivasha is in close proximity to Nairobi making it a convenient stop on a safari to the Masai Mara. Guests will take a light air transfer from Wilson airport to a local airstrip near their destination at the lakes.